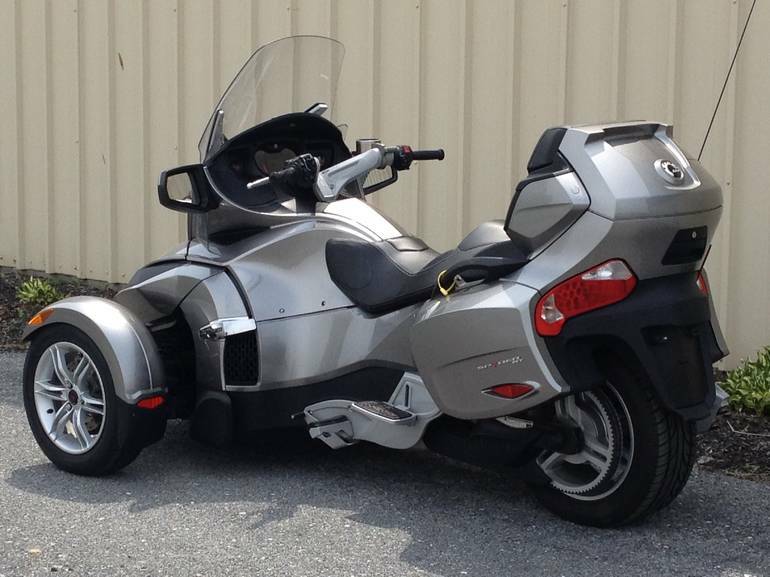 2012 Can Am Spyder RT SM5, Very Sharp 2012 Can Am Spyder RT SM5 with only 3,810 miles. 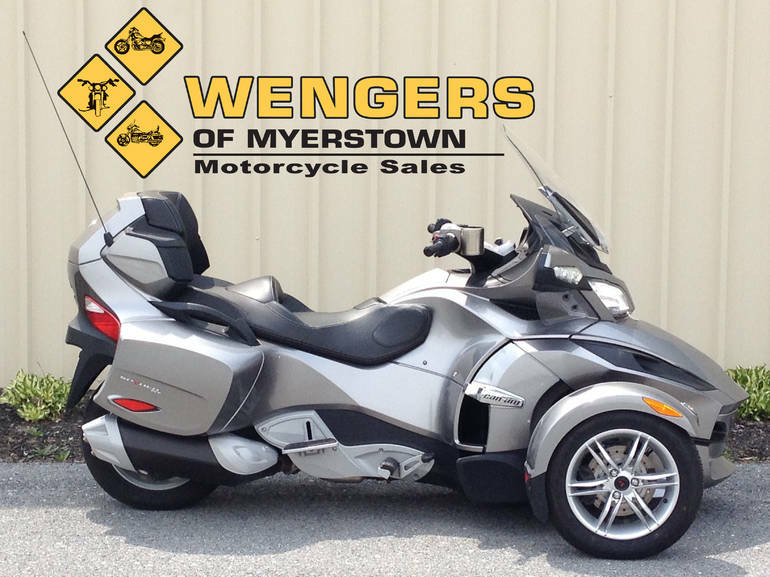 This is a manual shift RT with an Electric Windshield, Heated Rider and Passenger Grips, Premium Audio, Reverse and Cruise Control. 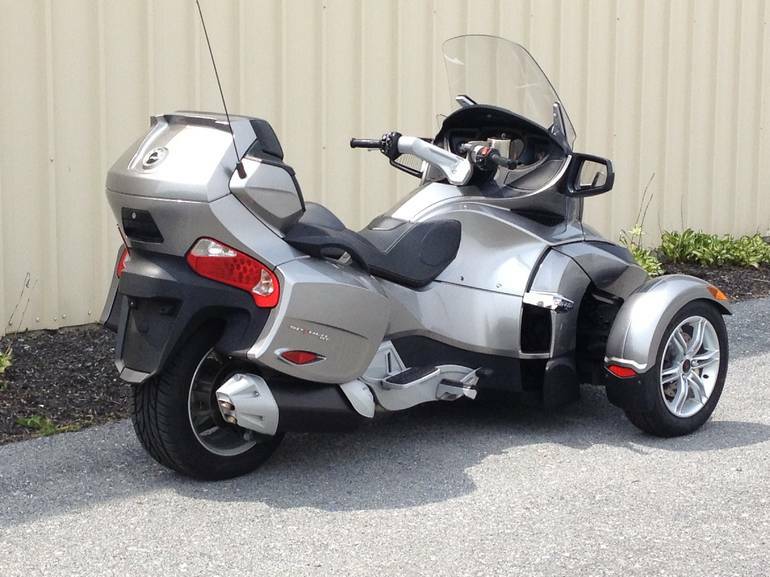 This is a great Can Am for anyone who wants the luxury of an RT with the control of a manual shift. 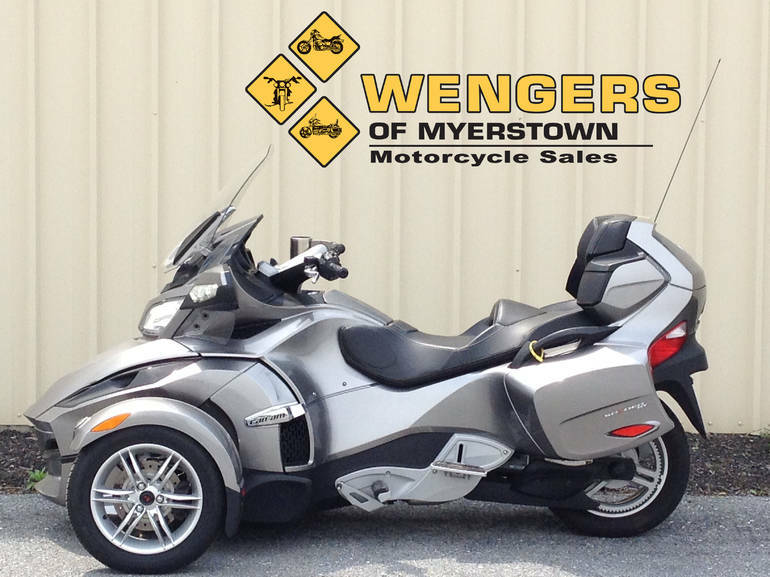 Will come fully serviced and Pa state inspected. 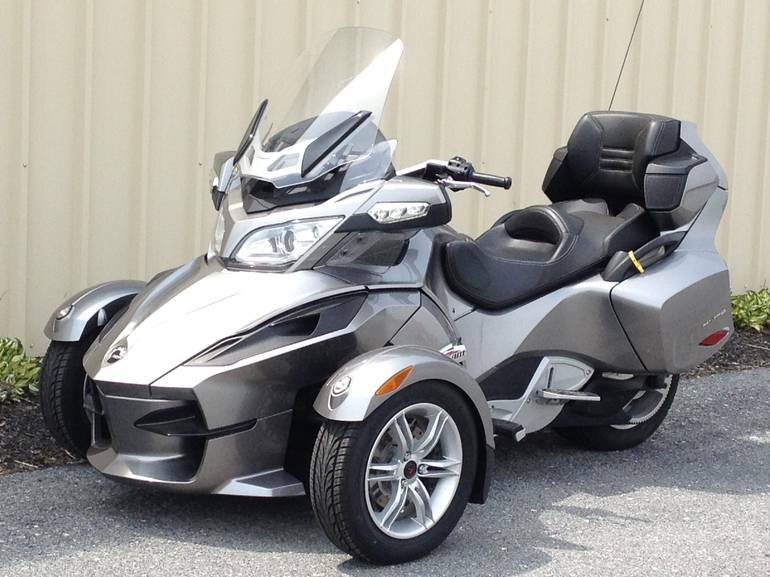 WARRANTY INCLUDED ON EVERY CAN AM IN STOCK! 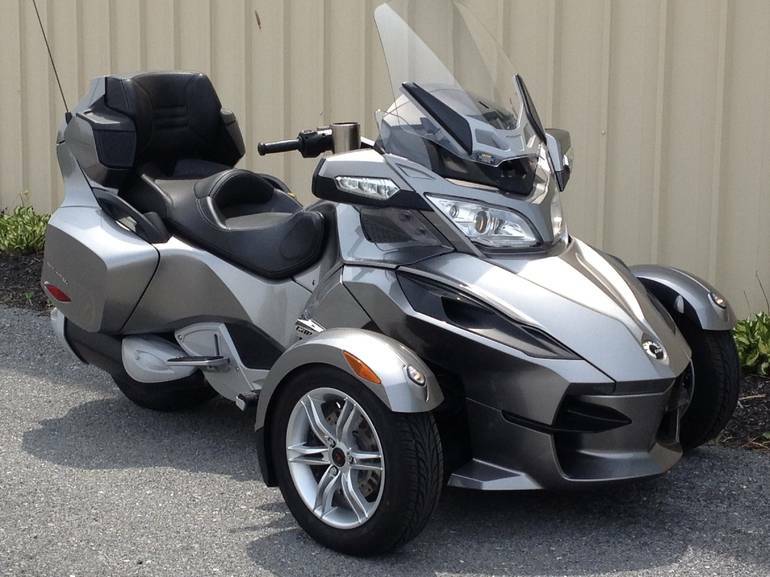 All Can-Am pictures are kind of Can-Am HD motorcycles picture was taken, including motor fuel gauge, engine, engine mounts, tires, fuel tank, the car handles, lights and so on, 2012 Can Am Spyder RT SM5 Cruiser full-screen viewing,2012 Can-Am Motorcycles today Price: $17,495.